EASTER IN WILLIAMSBURG – Williamsburg Fire Department volunteers held their popular Easter egg hunt on Saturday, April 7. Firefighters prepared two cases of plastic eggs, 30 prize eggs and 24 cases of boiled and colored eggs, with each case containing 20 dozen eggs, according to one of the firefighters. 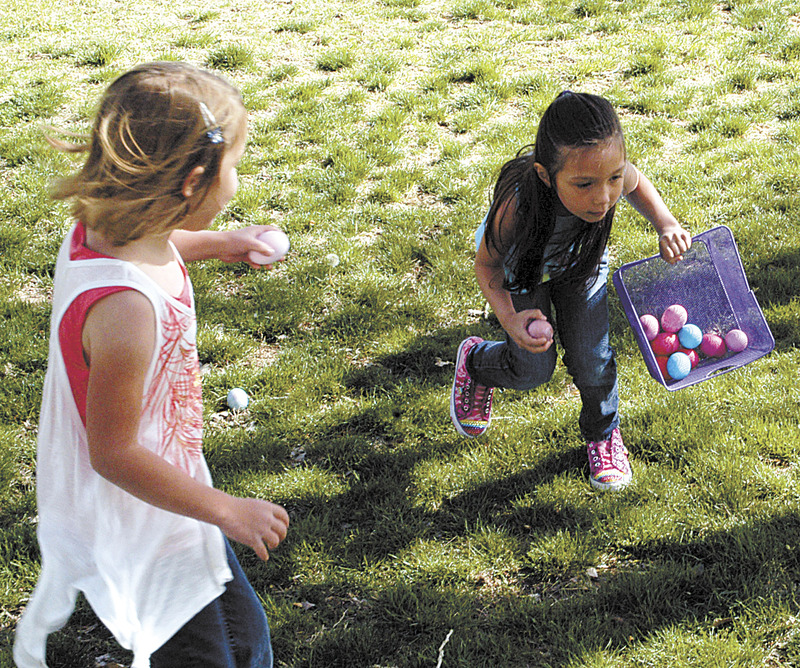 These kids appeared to be having plenty of fun loading up the Easter eggs.